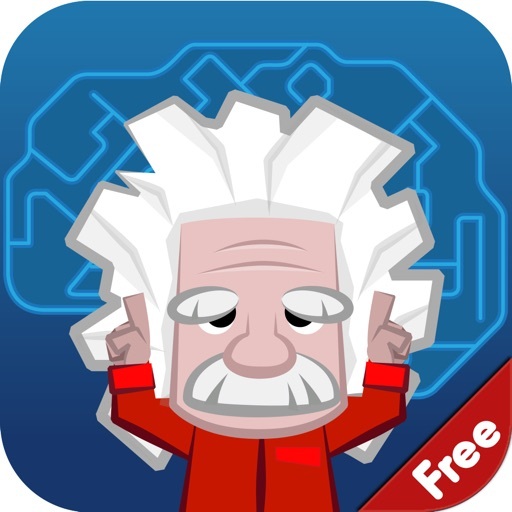 This is the Free version of Einstein™ Brain Trainer. 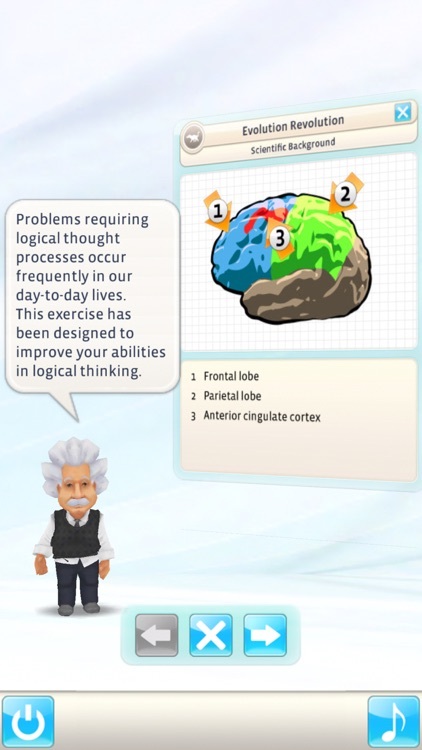 In this Free version you could perform the Daily Test and the other brain exercises only one time. If you want to keep you brain active you should perform the Daily Test and the other brain exercises every day. 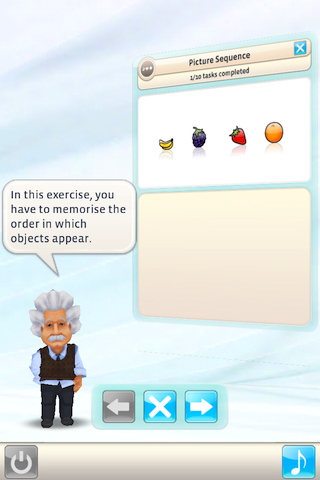 Therefore please get the full version of Einstein™ Brain Trainer which includes many more features. 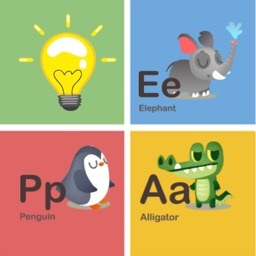 Sly fox, studious student or brainy genius? How do you judge your „Brain Fitness“? 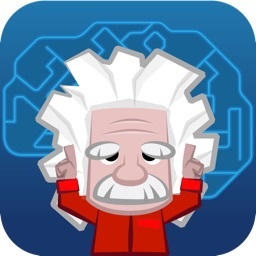 Entertaining, yet with a scientific background "Einstein™ Brain Trainer" will help you to keep your brain active or – if needed will get it moving again! Perform the “Daily Test“ and measure your “Brain Fitness”, climb to ever higher scales and eventually become a “Royal Brain”. 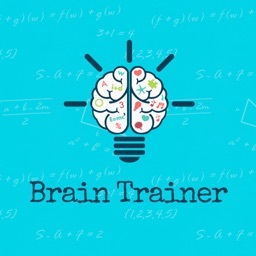 Practice regularly and you will surely notice an increase in your "Brain Fitness". Remember, daily commitment and continuity are key to keeping your brain active! 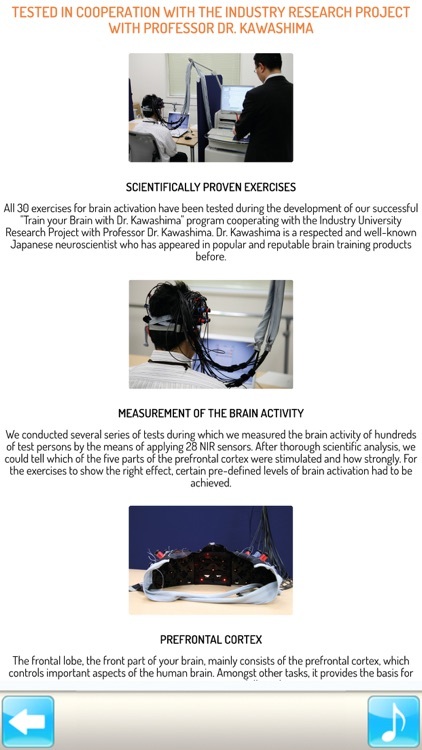 All 30 exercises for brain activation have been tested during the development of our successful "Train your Brain with Dr. Kawashima" program cooperating with the Industry University Research Project with Professor Dr. Kawashima. 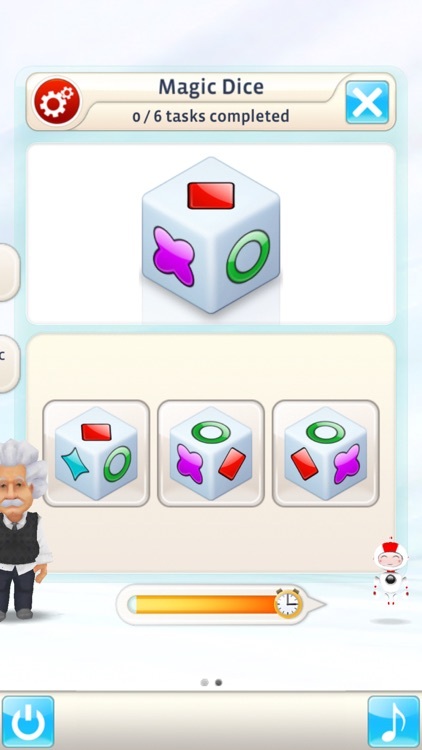 Dr. Kawashima is a respected and well-known Japanese neuroscientist who has appeared in popular and reputable brain training products before. Besides the individual training you can practice together with family and friends on your iPhone in the so called Hot-Seat mode - one after the other everyone takes his/her turn and enjoys the social dynamics of playing games. But you are not limited to playing with friends at your iPhone. As easy as it is, the Hot-Seat mode is great fun for everyone whether young or old, tall or small! On your iPhone you can create a profile for each member of your family so that everyone can train his brain individually. 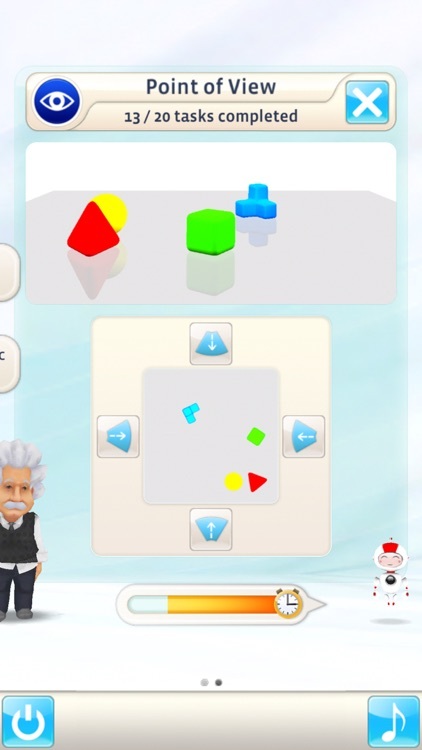 As each exercise features an adaptive difficulty level, everyone will be assisted to his needs. 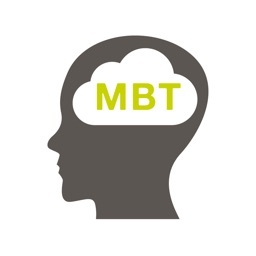 Let´s begin measuring your brain fitness and exercise it from day to day. 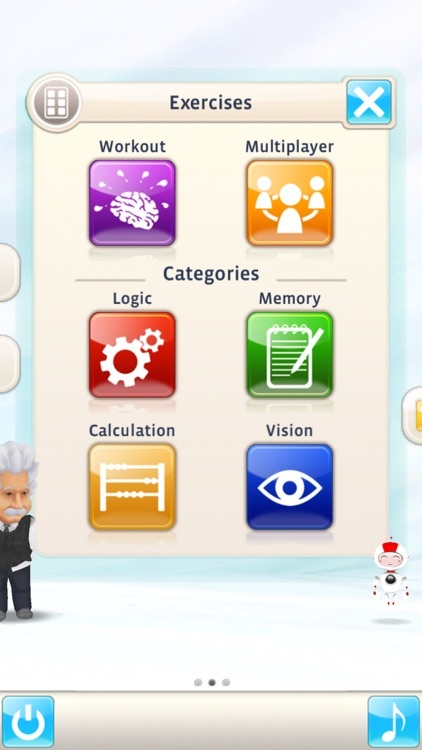 Give your brain a much-needed workout with this brainteaser app with Einstein’s approval.